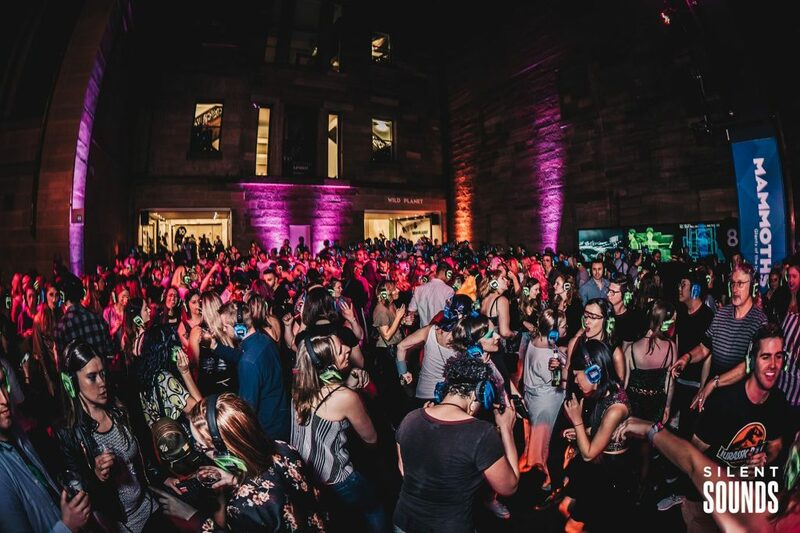 Australia's highest quality multiple channel silent disco. 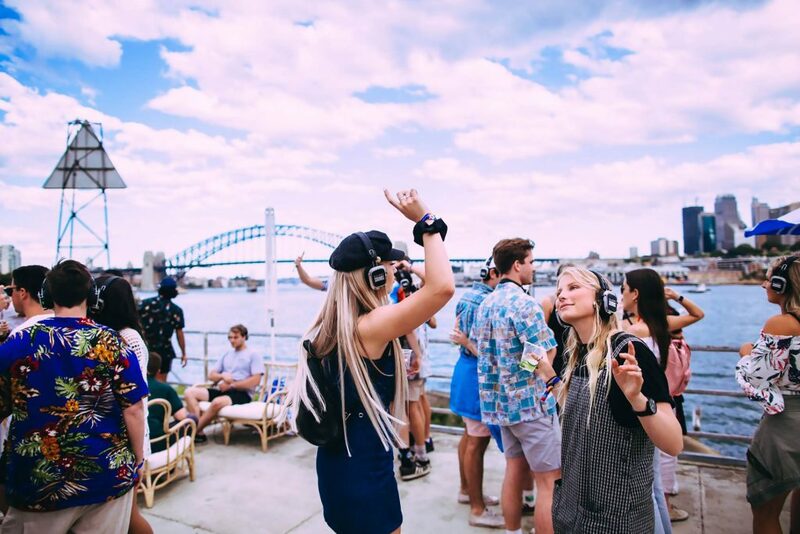 Silent Sounds is Australia’s largest wireless headphone provider. Any event, any space, or even any budget can be enhanced with one of our products. We don’t only supply AV equipment but we pride ourselves in delivering unique experiences. 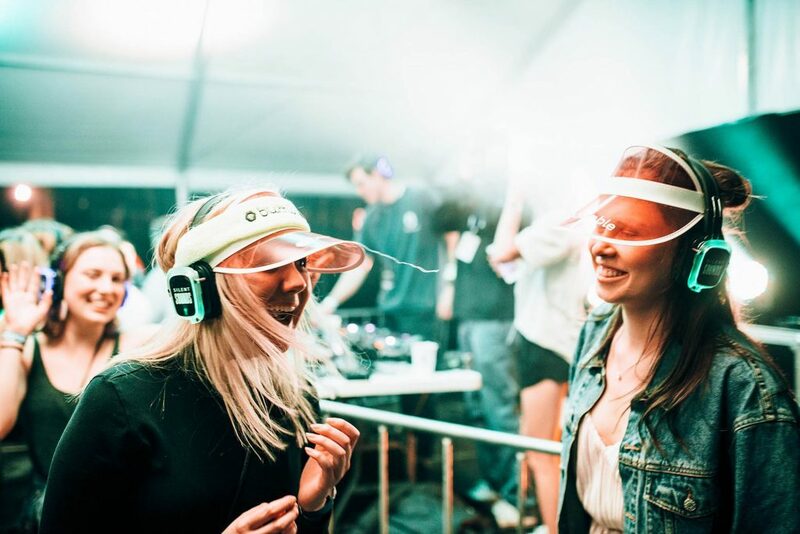 Simply put, our headphones are the solution to any sound restriction your event might have. 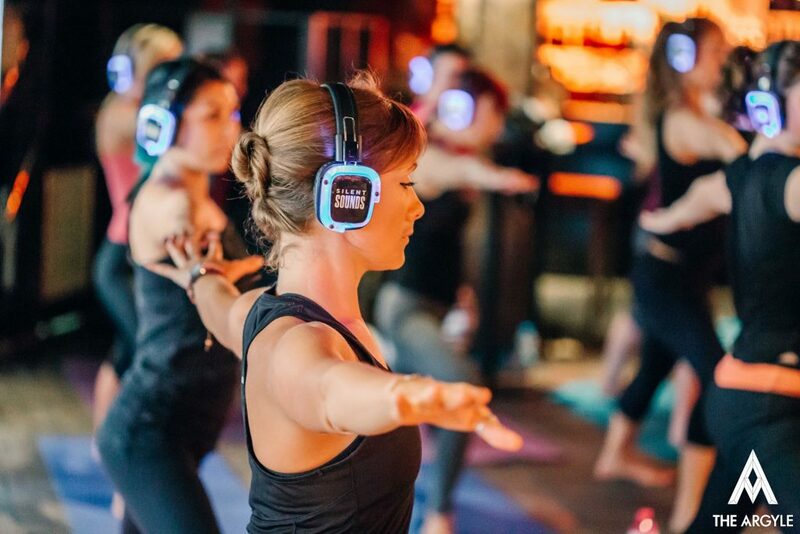 The headphones we use can broadcast on multiple channels at a time. This means you can broadcast multiple DJs or playlists all at the same time in the same space. Listeners can easily swap between channels and choose the experience that best suits them.